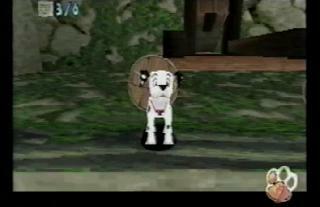 The game appeared for Playstation, Sega Dreamcast and PC. 16 levels in 3D London await you. You visit the park, roam the streets, visit the Big Ben, continue to the farm until you reach the toy factory. 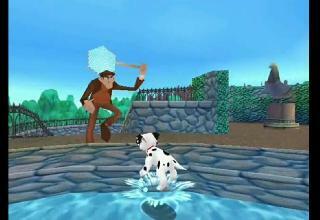 In each level, Cruella DeVill captures 6 puppies that need to be freed by you. The nasty millionaire Cruella DeVille has a toy factory. Her toy does not sell. The blame for it gives them to the pets of the children. They spend all their pocket money on animal products. So she programmed her toy to have the pets abducted. Only zero and domino are spared. DeVille’s diabolical plan? She wants to transform and sell all pets with a special glaze in toys. Before you start playing, you can choose to start playing the game or a mini-game. Alternatively, a picture book offers, but you can unlock in the course of the game. Once you’ve decided on your option, you start. After an introductory intro, you take control of Zero or Domino. Which of the two dogs you choose is up to you. There are no differences. As a puppy, you can bark and thus briefly stop enemy toys, rage, so hit a somersault to open boxes, sniff and dig. As you search for your siblings, you walk the streets of London. You can find them in various places, such as Regent’s Park, Piccadilly or the Big Ben. Your opponents are the programmed toys of Cruella. Horace and Jasper do not make it easier for you. Not to forget is the fur trader LePelt. Your human opponents are not as easy to stop as the toys. You can only put them out of action by dropping them into the Falleloks. The two puppies have support. The other animals will help you with tips and hints. Sometimes they request a favor. The animations are flowing. Surroundings and figures are reproduced in detail. The synchronization is very well done. The dialogues were all synchronized, making the game atmospheric and entertaining. Now and then one discovers a small graphic error, but does not bother. The London locations are not down to the last detail, yet clearly recognizable. In the London of the 102 Dalmatians stickers are hidden in various places. If you have collected all together, an image will be unlocked in the picture book. The mini-games can be played in multiplayer. An incentive to go sticker search is definitely given. 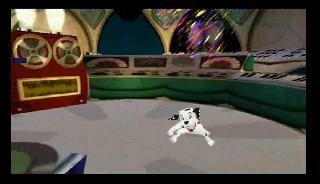 Flowing animations, beautiful graphics and good synchronization make 102 Dalmatians a fun PS1 experience. 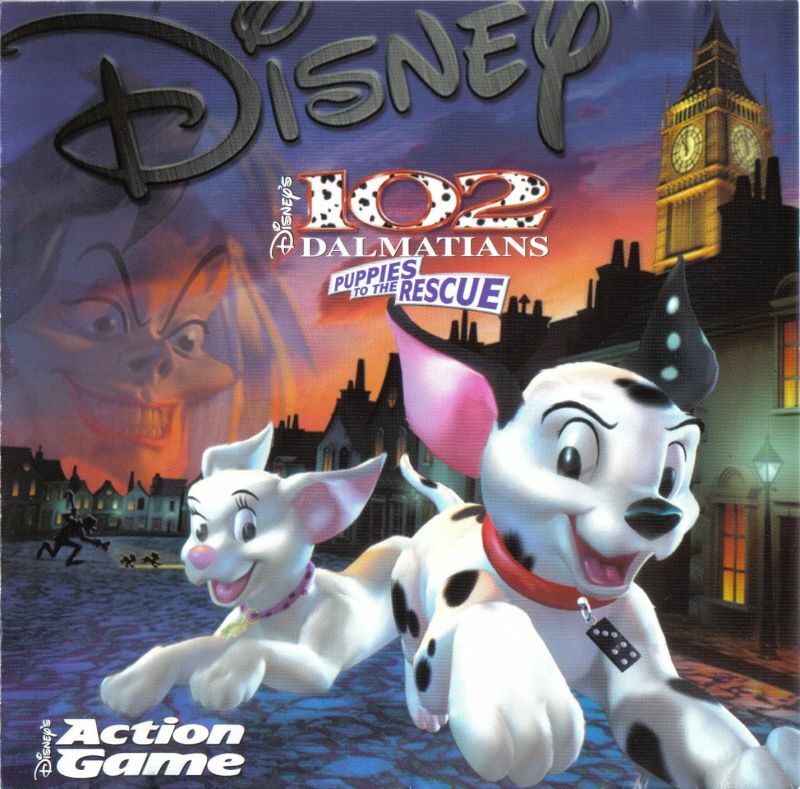 102 Dalmatians as Jump and Run game for the PS1 is designed for a young audience. This can be seen on the one hand on the graphics, but also on the very simple controls and the lightweight opponents. The puzzles are not peanuts, but in children encourage the discovery drive. 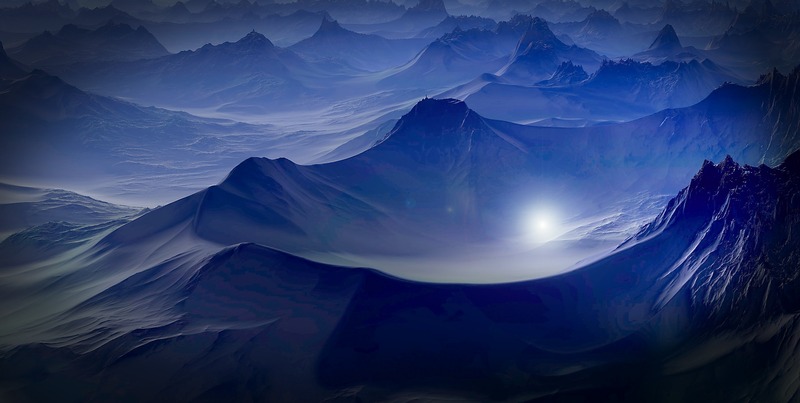 The levels are spacious invite to discover. Traps are quickly discovered and bypassed. Even the bosses are easy to beat. A wonderful game for elementary school children. 102 Dalmatiner – Puppies to the Rescue The Addams Family – Gomez in Jump & Run B-Wings Rescue on Fractalus!